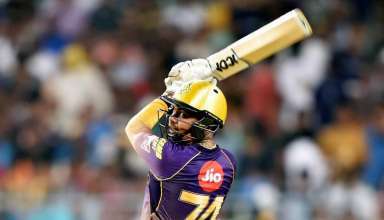 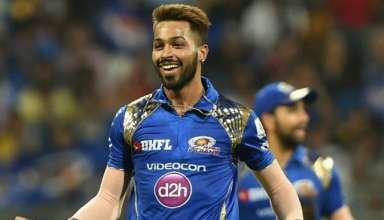 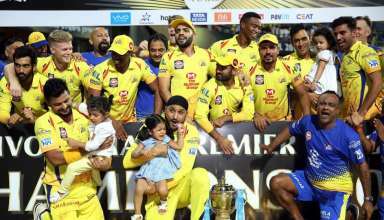 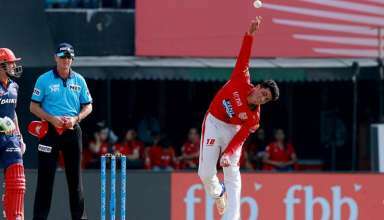 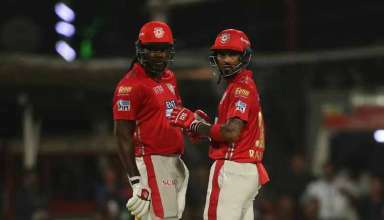 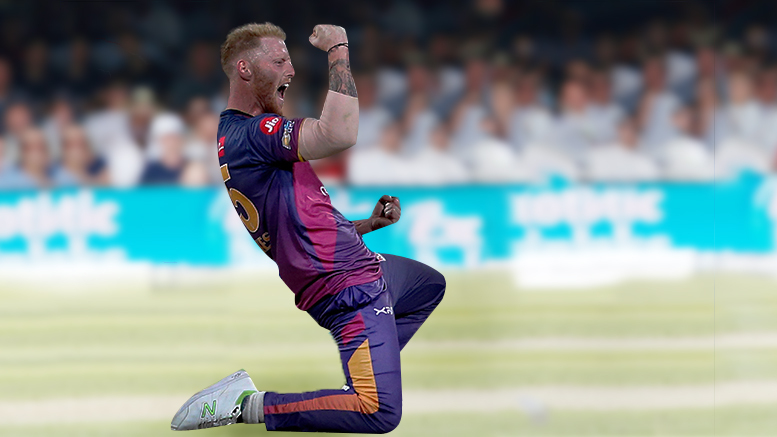 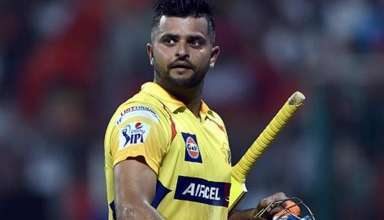 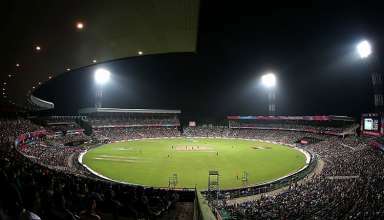 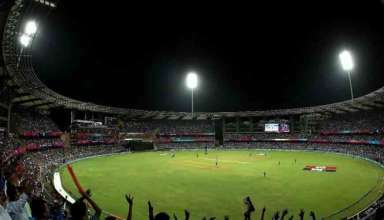 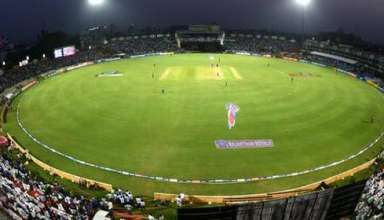 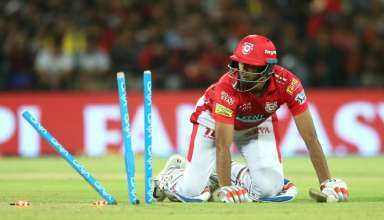 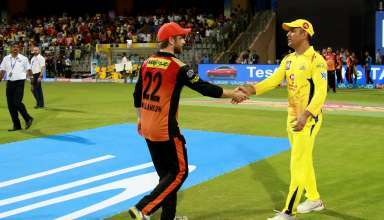 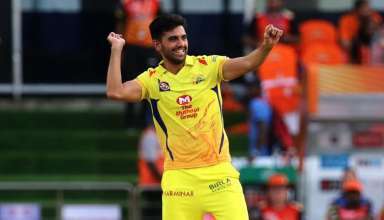 IPL 2018: Which Team Will Come Out on Top In Playoffs? 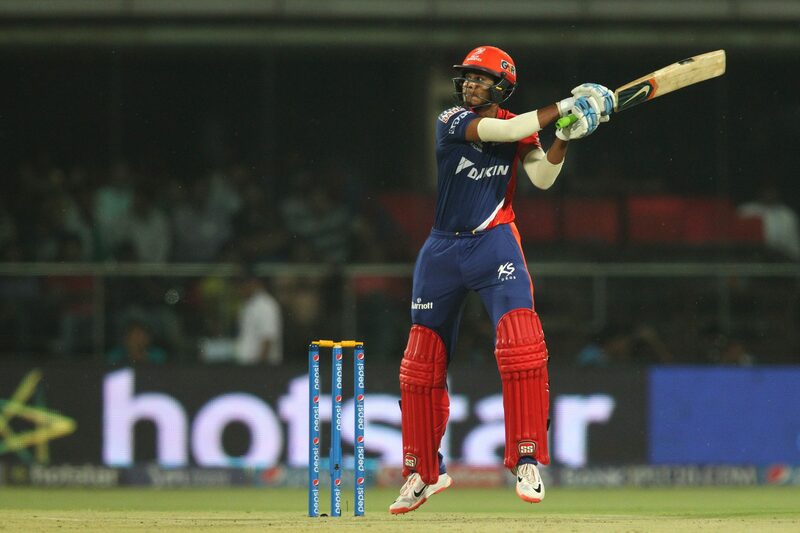 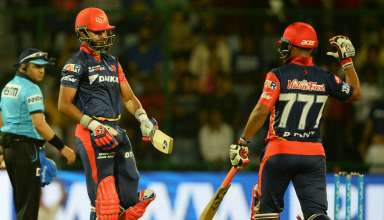 Delhi Daredevils young batting trio: Are they Stars For The Future? 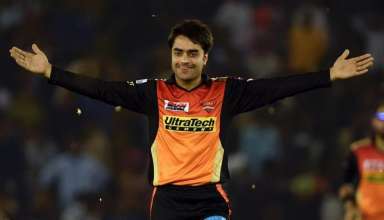 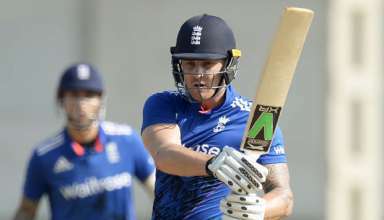 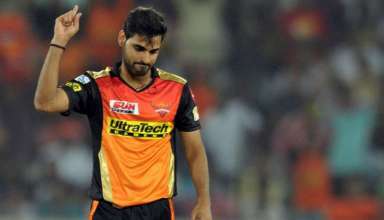 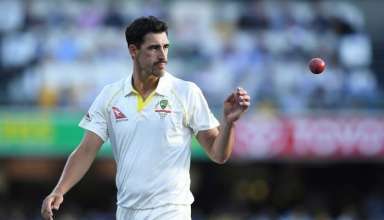 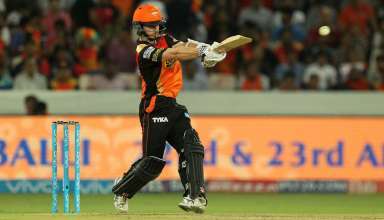 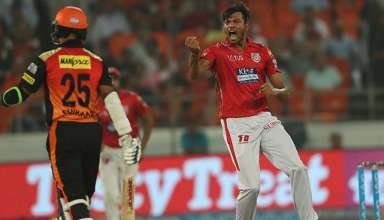 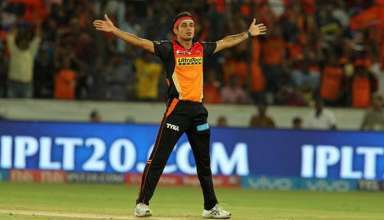 IPL 2018: Can anyone stop in-form Sunrisers Hyderabad? 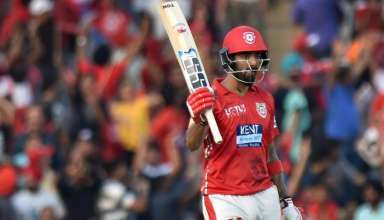 Half way through, who is the most influential batsmen in IPL 2018? 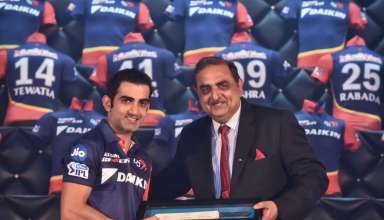 IPL 2018: What Next For Gautam Gambhir And Delhi Daredevils? 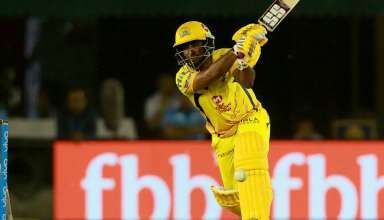 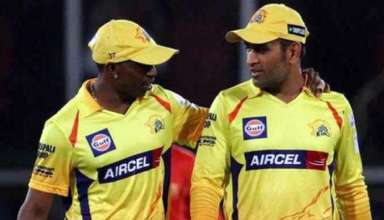 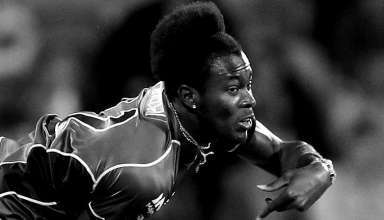 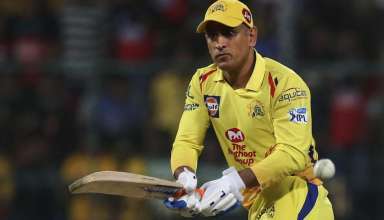 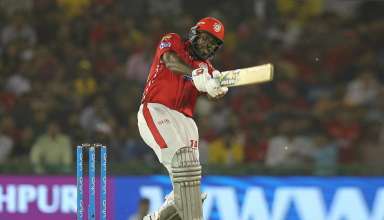 Why CSK needs Bravo now, more than ever? 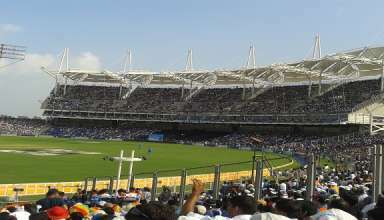 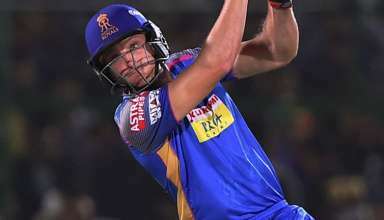 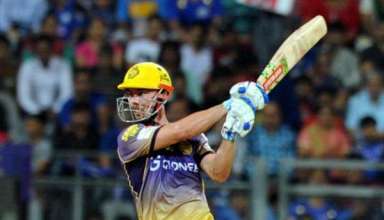 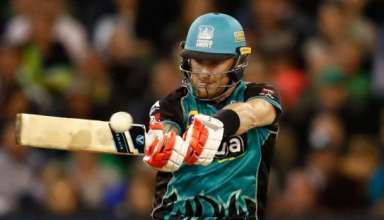 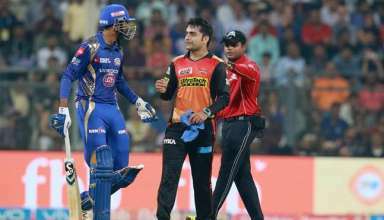 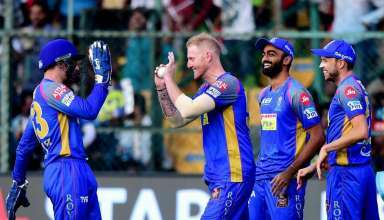 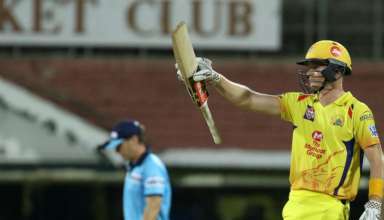 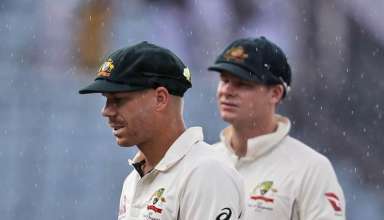 What Next For Royals And SRH After Smith, Warner’s IPL 11 Ban? 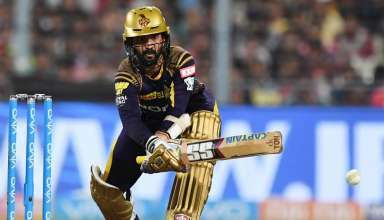 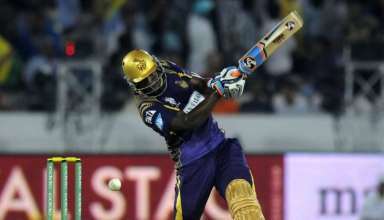 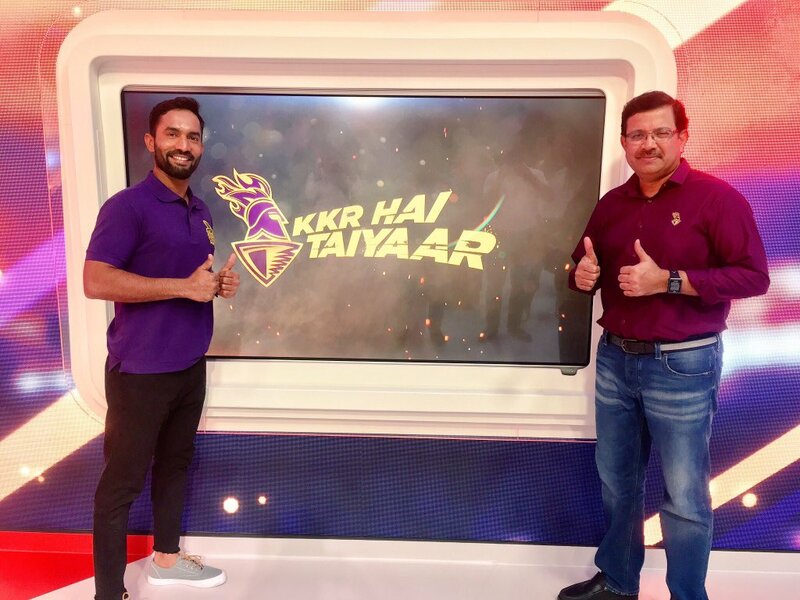 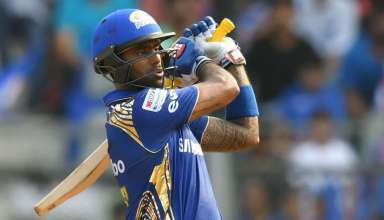 Can Dinesh Karthik Take KKR Forward?